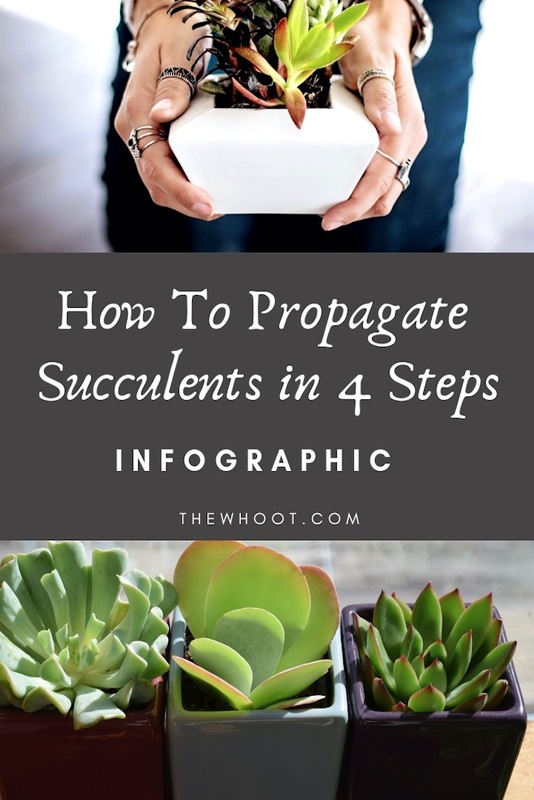 You’ll love learning the secret of propagating Succulents and it’s very easy when you know how. We’ll show you how to do it in 4 simple steps. Find out how now. Succulents are very hardy and long lasting. They’re low maintenance and quick to grow. They come in a range of colors and textures and you can even make a Succulent Ball. Because the leaves are so waxy and thick, you can propagate them into new plants. The great news is it’s a very easy process. They’re a perfect project for first-time gardeners and they are so hardy that it’s virtually impossible to kill them! Now wait (a few days to one week) until the ends of each leaf dry up and callous over. Once wilted, place each leaf back in potted soil to start growing roots and a whole new plant again. Gently water the leaves with a light spray, but not too much. Later, just water the surface of the terrain when it becomes dry. 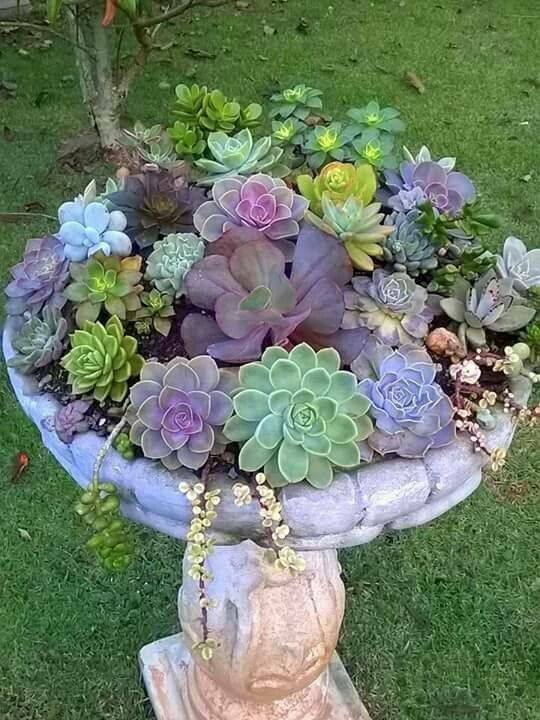 We love this gorgeous idea from Gardening Org and it’s perfect for your succulents. Simply use a birdbath as a Planter and pop it in your garden. Talk about genius.